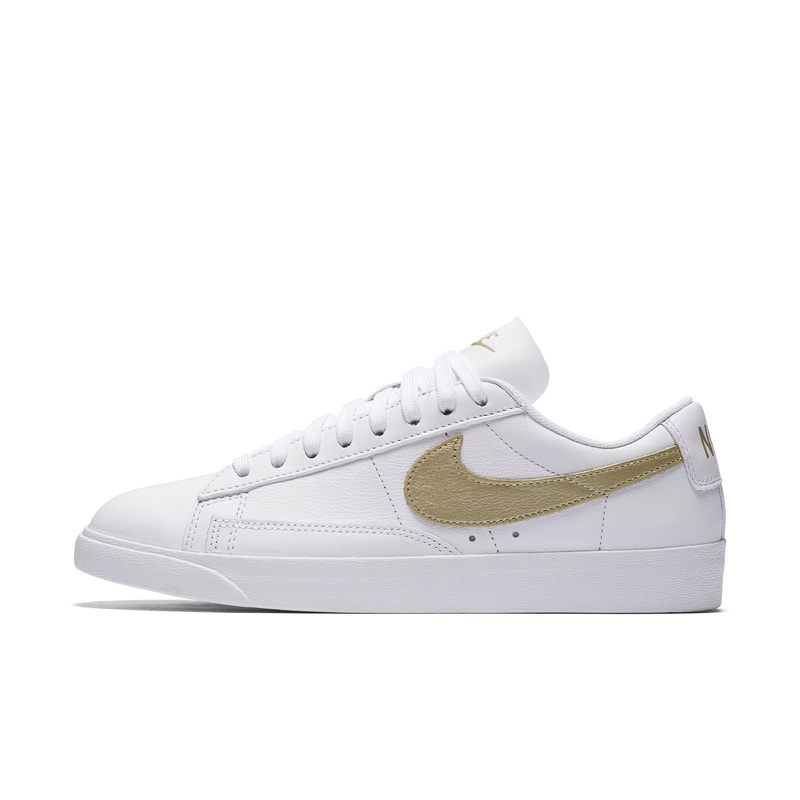 Anything with a hint of gold or metallic will pull at a #sneakergirls heart strings, but this next release is taking on that style with the classic Nike Blazer Low. One colorway has a red-bronze metallic appeal, and the other is a metallic gold. Both ready to support your street style on any given day. With a go-to sneaker being graced with some extra shine, this next release will be sure to have the ladies turning heads. Keep things shinin’ in the Nike Blazer Low on Friday 9/1 at finishline.com.